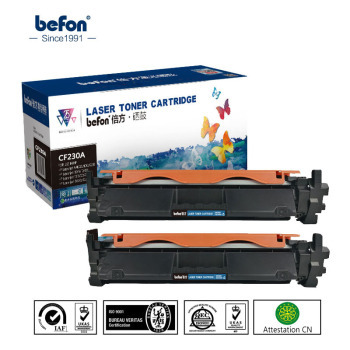 View cart “Compatible Toner Cartridge For HP LaserJet 1010 1012 1015 1018 1022 1022N 1020 3015MFP” has been added to your cart. 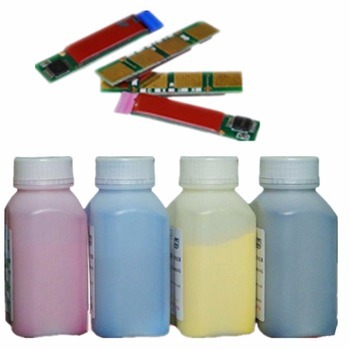 1.The images of the cartridges are similar. 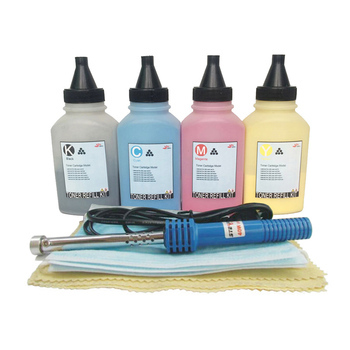 Due to different suppliers, there are sometimesdeviations. 2.This product is compatible ink cartridge, not original cartridge. 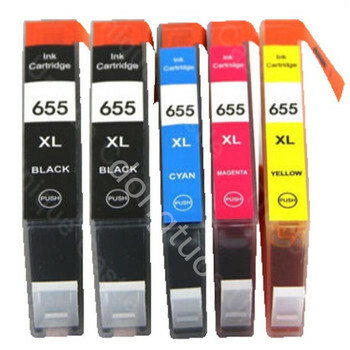 3.Make sure that the ink cartridges you ordered match the printer model. 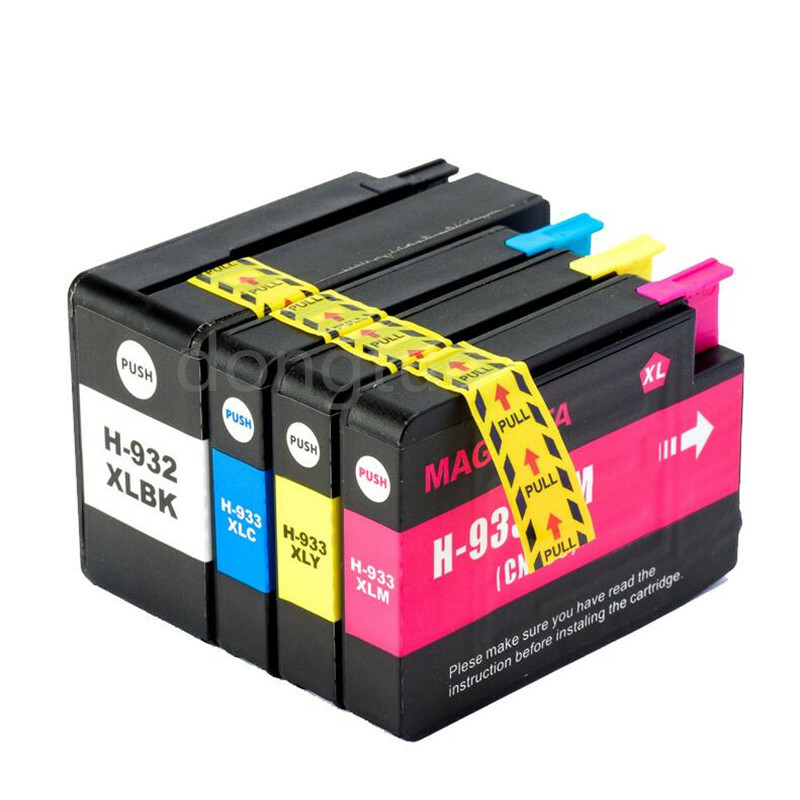 What are the advantages of our ink cartridges? 12 months shelf life / 12 months additional warranty acc.